Join us Sept. 28 as our Monarch butterflies take flight! Sept. 26 Dinner with a purpose – help Dani’s Dreams Change the World! Spread Your Wings and Change the World Wed. March 2! 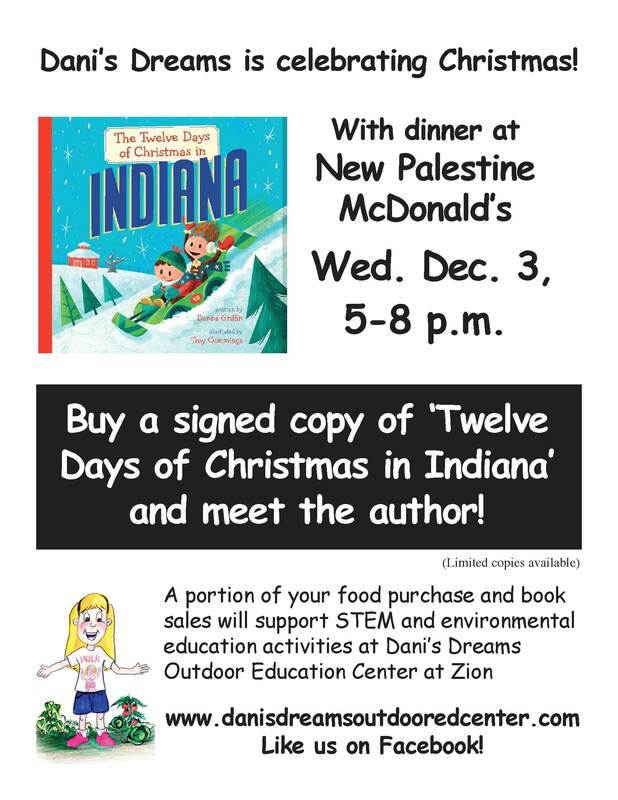 A one-of-a-kind Indiana Christmas gift!